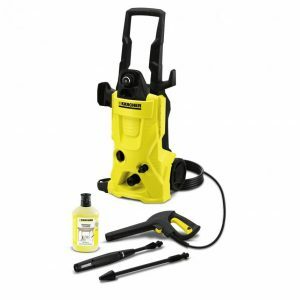 Kärcher pressure washers offer the perfect solution for every cleaning task. 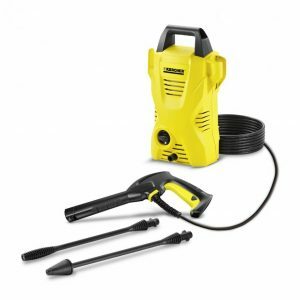 Choose from professional and domestic pressure washers by Karcher. 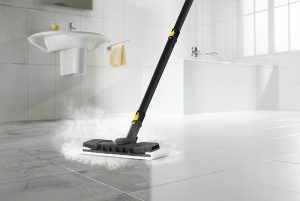 Now you and your whole family can enjoy a spotlessly clean home without the need for chemicals. 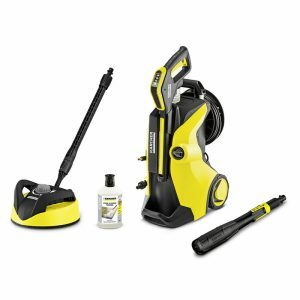 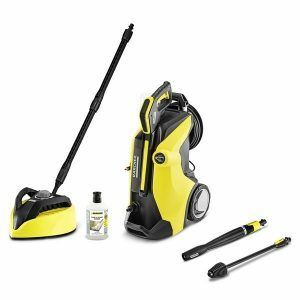 With its outstanding cleaning performance, a Karcher steam cleaner kills 99.99 % of all common household bacteria. 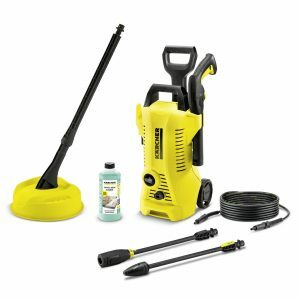 Kärcher vacuum cleaners and vacuum brushes offer optimal solutions for everything from domestic to industry, trade, automotive, contract cleaners and trades.